Many people have yet to realize the incredible benefits of implant dentistry. It is an area of restorative dentistry that many know about, but which is still surrounded in a bit of mystery. 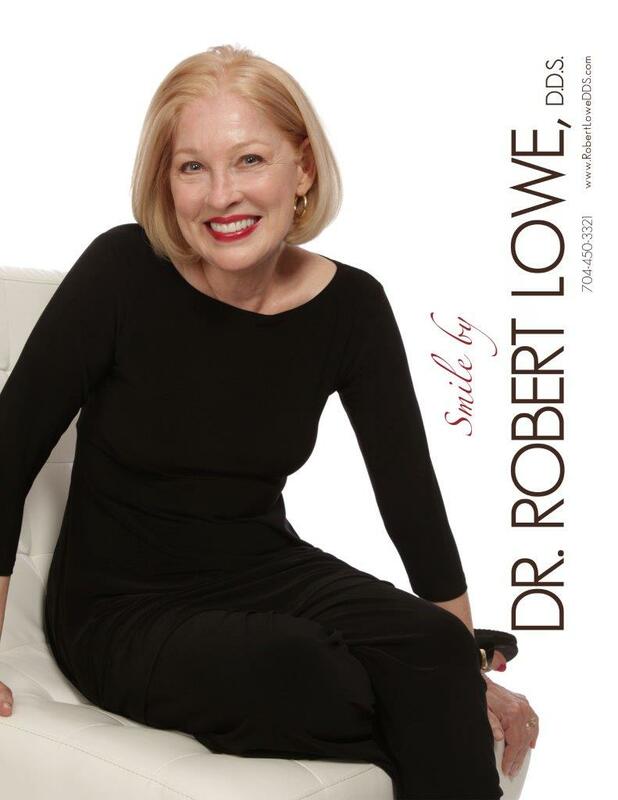 Robert Lowe, DDS in Charlotte, NC encourages all patients who have suffered tooth loss, or who may lose teeth in the future, to consider these dental implants facts as they make their choices in restorative treatments. For decades, people have believed that the loss of teeth was not of great significance to their overall health. Today, we know better and understand that missing teeth can leave you feeling self-conscious, and most definitely leaves you feeling unable to eat a full diet, speak like normal or even look like you would like. Gaps in the teeth allow the soft tissue and muscles of the face to change, giving most a prematurely aged look. There is also the issue of bone and gum recession, which is the direct and unavoidable result of tooth loss. 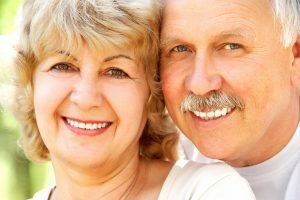 As your dentist in Charlotte, Dr. Lowe can provide many kinds of restorative treatments, including dentures and bridges, but these dental implants facts may encourage you to consider this incredibly optimal choice. The procedure is no more uncomfortable than the average filling and there is no pain after the anesthetic wears off. These are but some of the facts relating to implants, get in touch to learn if they are right for you. Did these dental implants facts encourage you to discuss them as an option? 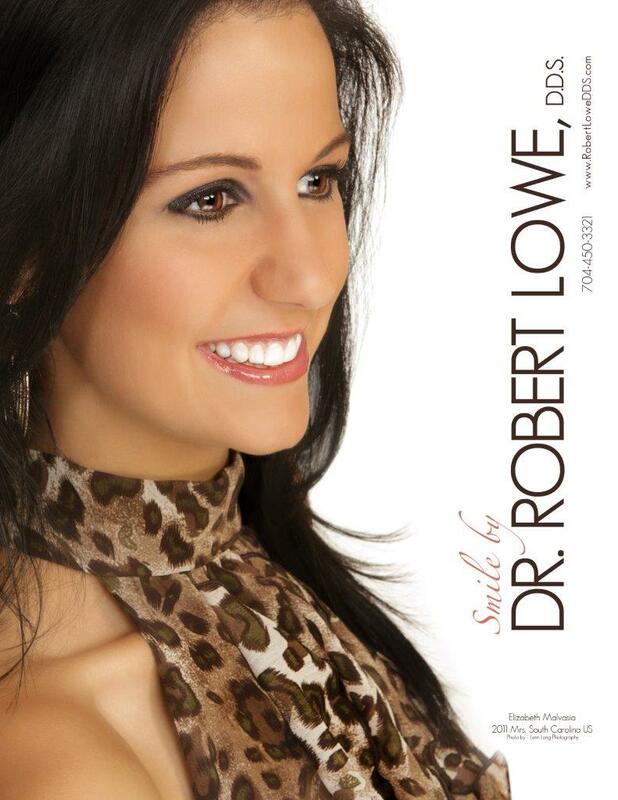 If yes, give us a call at Lowe, DDS at our Charlotte, NC office at 704-450-3321. You can also use our online contact form and one of our staff will get back to you promptly.